So maybe you’ve found me because you’re planning a wedding, or maybe you’ve just stumbled here by accident! Either way, I’m Sarah! I’m from Belfast originally but moved to England 8 years ago after finishing up my degree in Fine & Applied Arts. 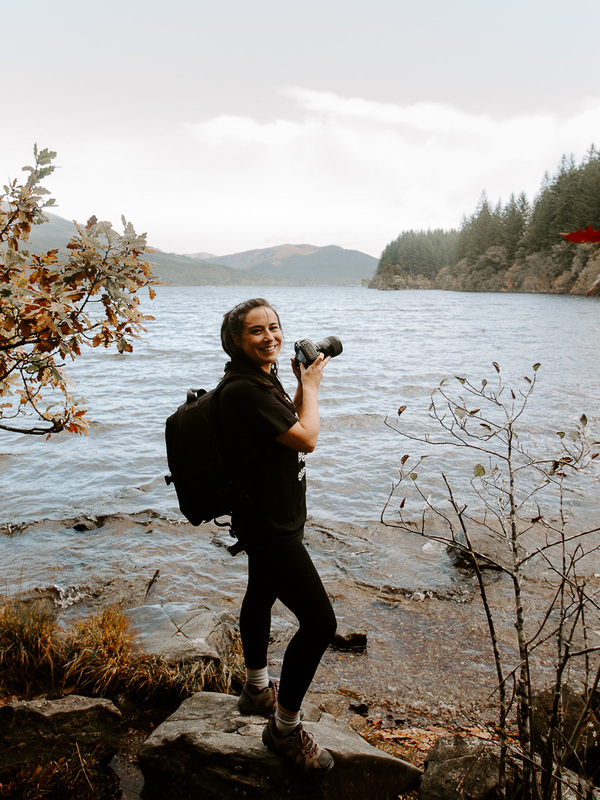 I’ve always worked behind the camera in one way or another, in photography studios and in postproduction, but after a few seasons working on the Great British Bake Off, I decided to take the plunge and go solo and start my business. So here I am and lucky enough to be doing what I love! Feel free to look around my galleries and if you want to know more just get in contact! Look forward to hearing your story.